Learn all about kids’ fitness products and programs related to keeping your child happy and at a healthy weight. Find out how the Wii is a great investment and how team sports build more than just character. Want advice on how to motivate your kids and get them more interested in the outdoors than indoors? We can help. Teaching your child self defense techniques can help them to stay safe and defend himself. You don’t have to be a black belt to teach self defense to your kids, as some basics can go a long way. Inspiring and encouraging fitness for kids is extremely important, but like everything else involving children, it can be tricky business to make it happen. Here, we’ll discuss why it’s essential for kids to be physically fit, then present some solid plans and resources that will get safe results. With all of the exciting technology available for children these days it can be difficult at times to pull them away and get them out for fresh air and sunshine. It is important to remember diet and excersize even though the computer and video games are very entertaining. Here, learn about free fitness programs for youth like community fitness programs. 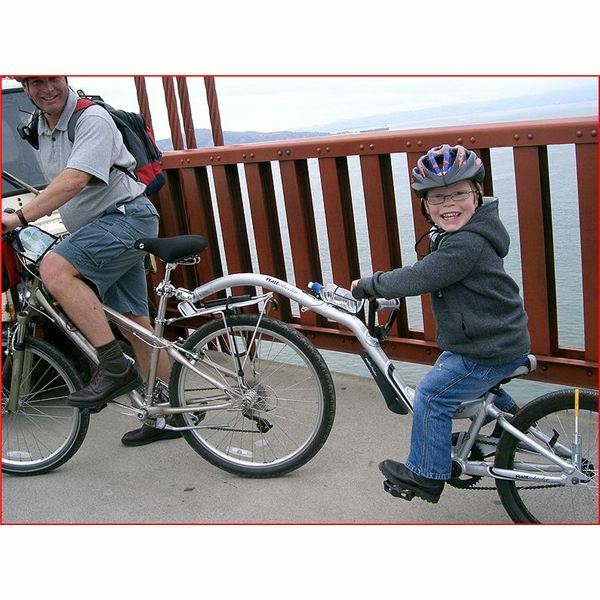 Your child can be physically active at no charge to you. Are you looking for fun and entertaining fitness ideas for kids? This article is packed with ideas for parents to use to incorporate fitness into the lives of their little ones. In this article, you will find information supporting the aims and objectives of physical education and why it is so important for continued development of our growing children. In this article, you will find information that will encourage you and/or any child to get fit, maintain a healthy level of fitness, get involved in enjoyable and doable fitness competition and be rewarded for doing so. This article describes the Presidential Physical Fitness Test for kids. It offers guidelines and descriptions of awards available for participating and achieving specific levels. Jump rope tricks are a fun and enjoyable way for children to develop cardiovascular endurance. This fitness trait becomes so important as the child grows older, and keeping the kid involved in cardiovascular activity will instill habits he or she will use for life to fight obesity. 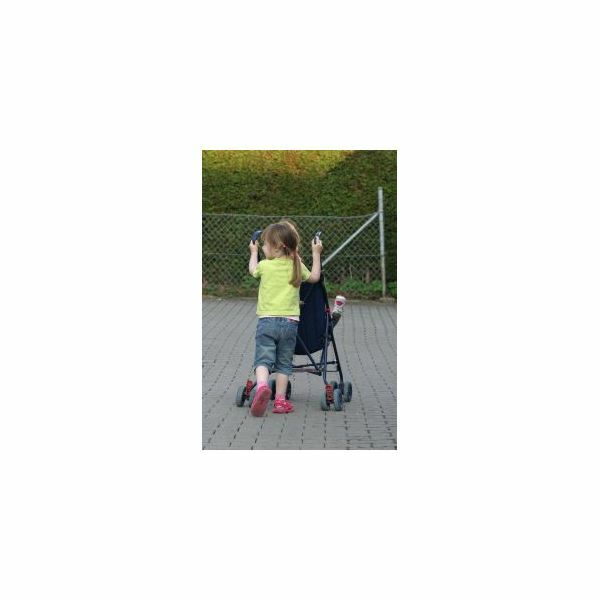 Low muscle tone, or hypotonia, is associated with several childhood conditions. Find out how it’s diagnosed, treated and the general prognosis of the condition. Are you a teen who wants to become a bodybuilder? If so, there are some things you’ll need to know first. 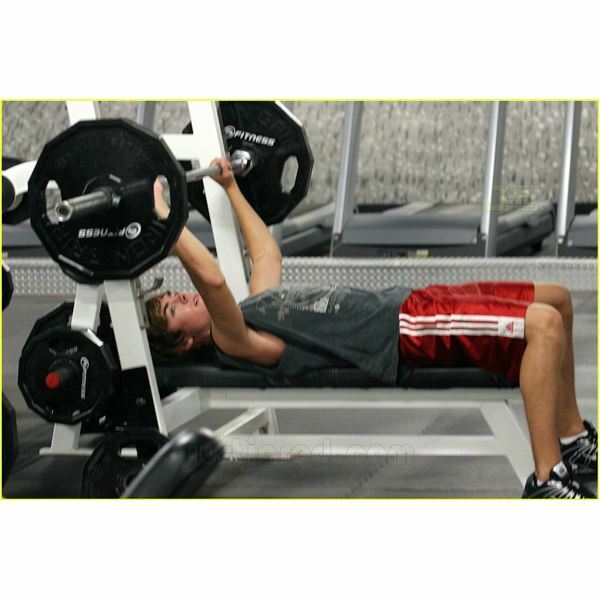 Find out what should be considered and how to get started on your way to getting your name in the teen bench press records. Would you like to find out how teens get in shape? Maybe you’re a teenager who could stand to lose a few pounds, but don’t really know how to get started. Find out what other teens do to stay healthy through exercise. What Safety Equipment Is Needed When Inline Skating? It’s good to know what safety equipment is needed when inline skating before you hit the rink or trail. Making a small investment in the right inline skating gear won’t keep you from looking stupid when you fall, but it will help you stay injury-free. Fast Ways for Teenagers To Gain Weight: Are They Safe? There are right ways and wrong ways for teenagers to gain weight quickly. Don’t overload on junk food, instead follow these healthy tips. Underweight girls may need to gain weight to bring them within the guidelines for their age and height. Fast weight gain is possible, but should be done in a safe way. Kids’ activities, such as the seven indoor preschool gym activities described in this article, are important for the healthy growth of children for developing and maintaining healthy fitness levels. While studies show that school P.E. is helpful for overall physical fitness, a number of recent news articles reveal that school P.E. does not necessarily lower child obesity. A study published in March 2009 by the Canadian medical journal CMAJ focuses on school P.E. and child obesity rates. The fact is there’s reason for concern with the fitness of our youth today. The statistics are real and often shocking. More kids today are obese and overweight than ever before. The statistics and facts clearly reveal the enormity of the situation. There are a number of physical and mental reasons that answer the question of why is gym class so important. Studies show that kids who take a gym class are of better health than those who do not. There are a number of answers to the question of why is physical fitness so important for kids. Not only does it help prevent childhood obesity and other health problems, but it can aid in concentration and mood.